President Trump is finally concerned about election meddling. Trump’s partisan Twitter attack, accusing Mueller’s investigators of being politically motivated, is the latest aggressive salvo the President has fired at the independent team. Trump has ramped up his efforts to discredit the investigation in recent weeks as his legal team hammers out the ground rules for an interview. 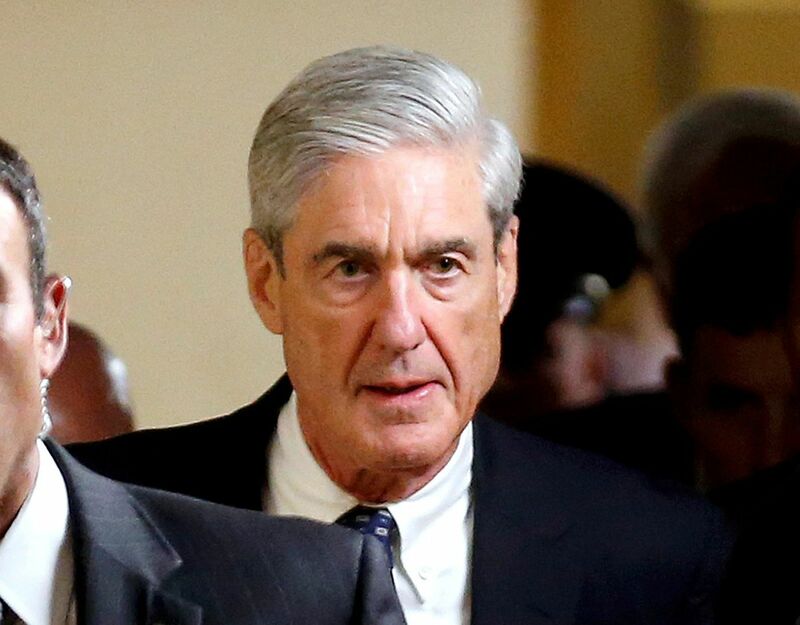 Mueller is a Republican who was picked last year by Trump’s deputy attorney general, Rod Rosenstein, to lead the special counsel. He was appointed FBI director in 2001 by Republican President George W. Bush. Some of the lawyers on Mueller’s team, before signing up for the assignment, did contribute money to Democratic candidates, including Clinton, but the Justice Department is barred from discriminating against employees based on political affiliation. Despite the damaging denunciations from the commander-in-chief, Mueller has gotten results. Four Trump associates have been charged by the special counsel, and three have pleaded guilty. Another 15 people and three Kremlin-linked companies have also been indicted by Mueller. Trump later tweeted that he needed to focus more of his attention on issues important to Americans and less on the Russia investigation. “Sorry, I’ve got to start focusing my energy on North Korea Nuclear, bad Trade Deals, VA Choice, the Economy, rebuilding the Military, and so much more,” he wrote. However, the President was spending Tuesday evening in Nashville, Tenn., to raise campaign cash for Republican Rep. Marsha Blackburn, the party’s leading U.S. Senate hopeful to replace retiring Sen. Bob Corker, and headline a rally with supporters. Trump is planning a series of political rallies and events in the coming months to boost his fellow Republicans.